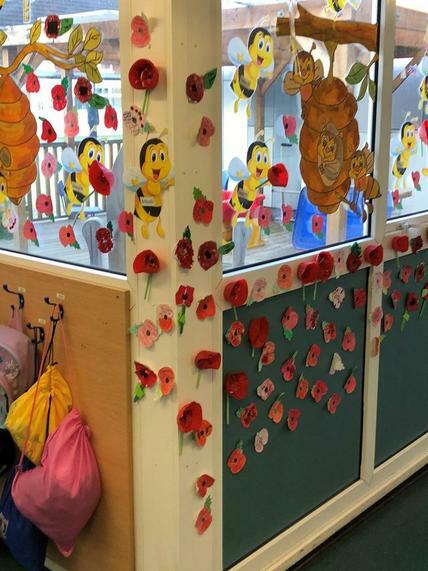 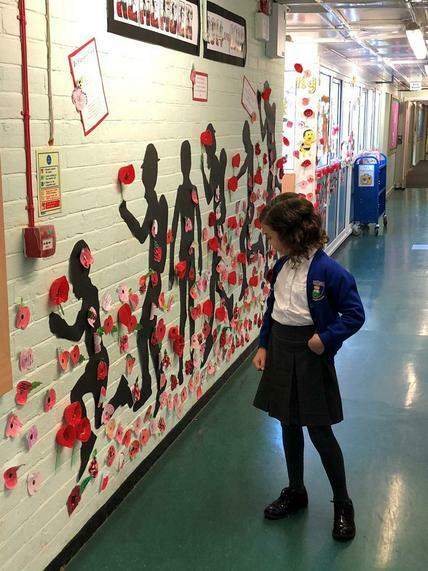 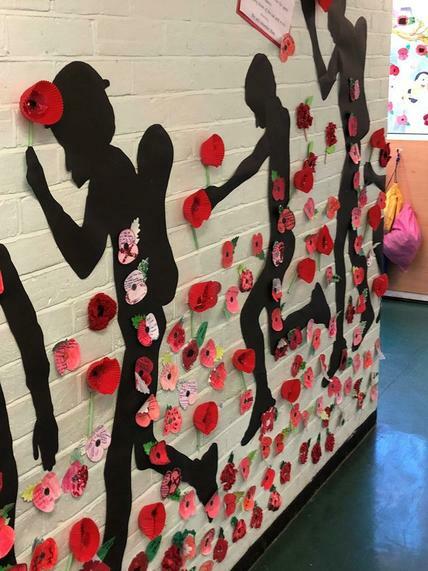 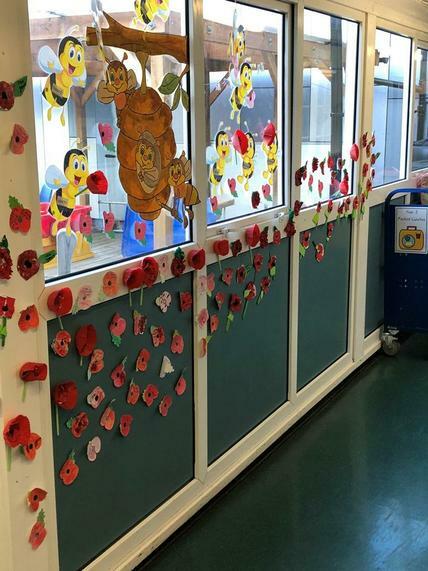 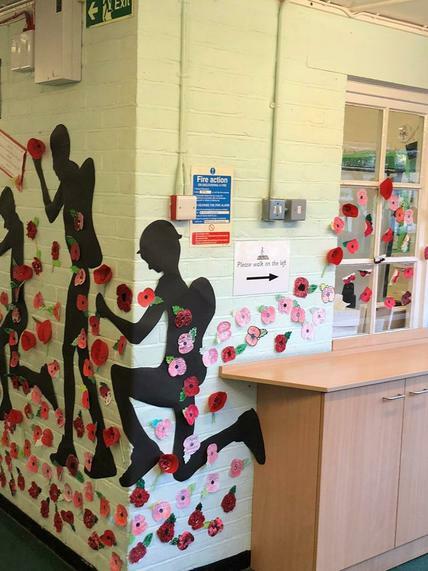 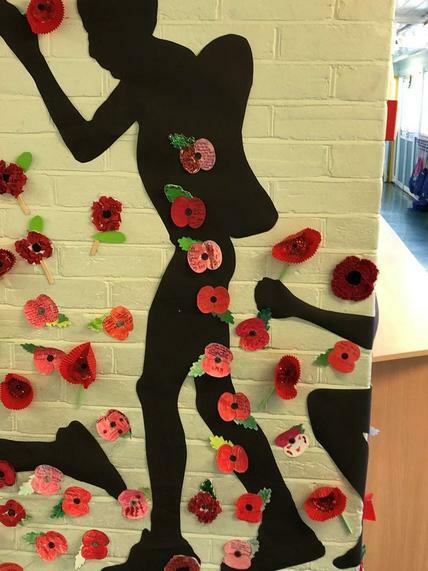 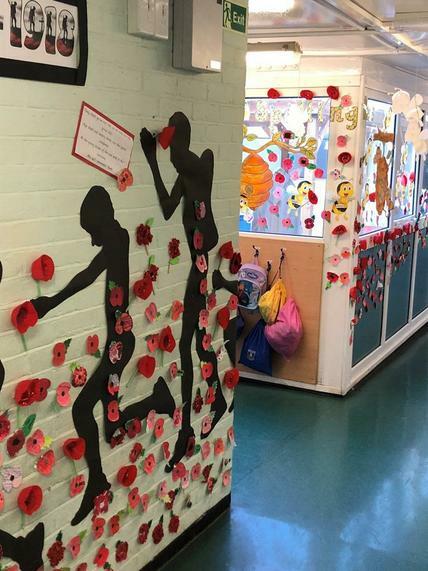 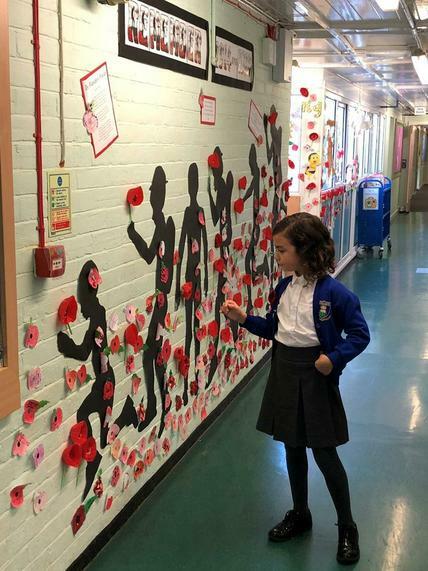 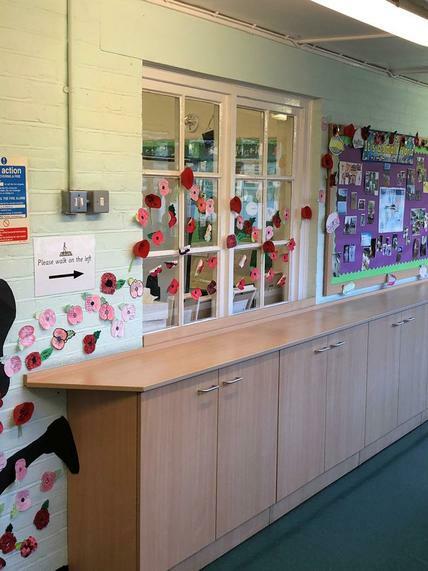 The children have made and decorated poppies to remember those that lost their lives during the Fist World War. 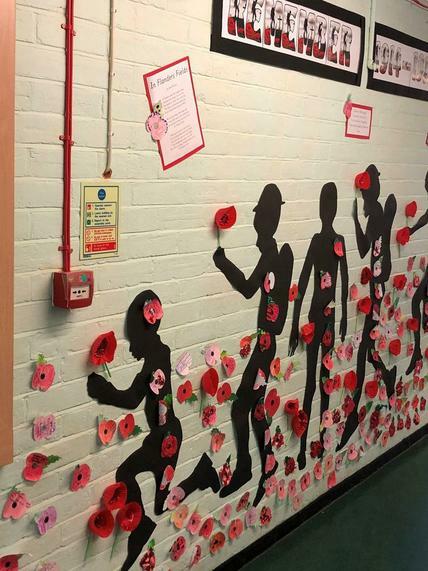 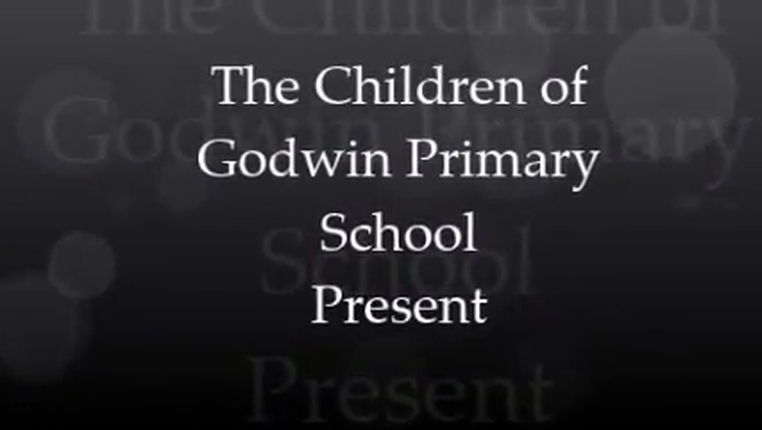 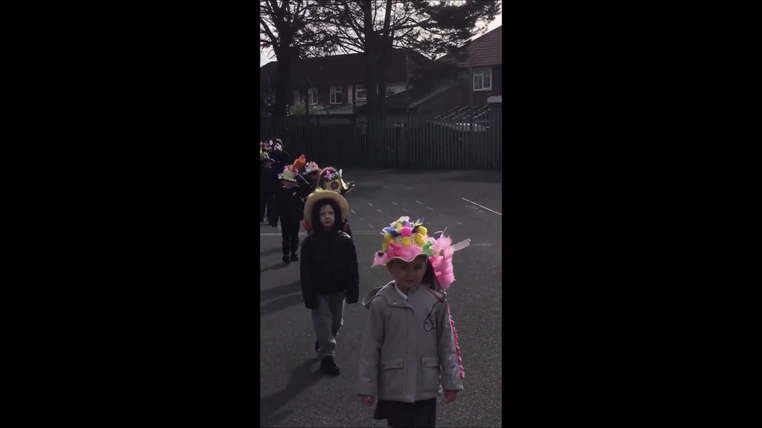 These are now on display along the corridor outside the Year 3 classes. 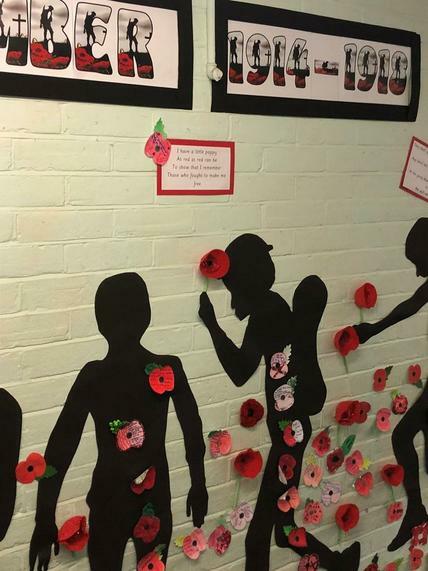 Year 6 children added on their poppy names of soldiers that are buried in Barking and Dagenham cemeteries.